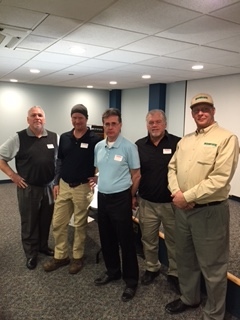 Thank you for a great presentation as well as for sponsering our May 2016 meeting. 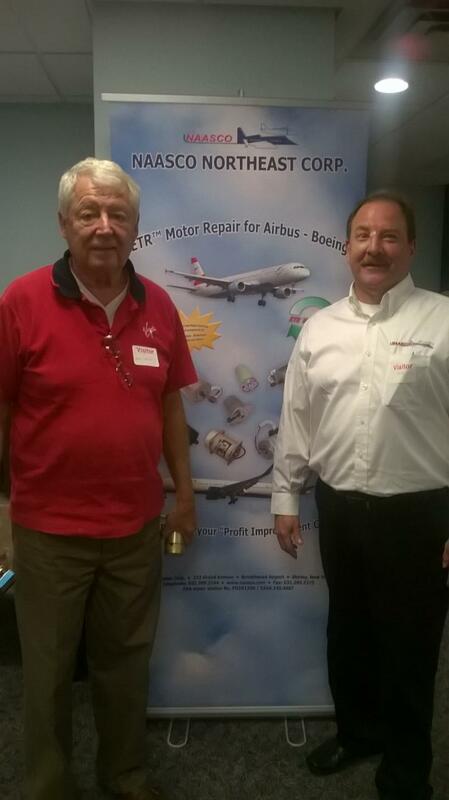 For additonal information regarding MILES products and services please email Angela Stern at astern@milesoil.com. 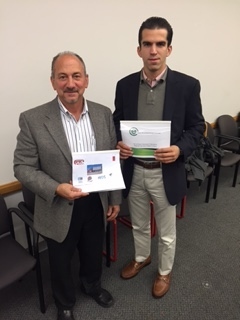 The CALMM would like to say thank you to Sanjay Malik and Ready Jet INC. for their presentation as well as for sponsoring our September 2016 meeting. Ready Jet INC, provides cabin security services for aircraft exterior cleans, lavatory and water service as well cleaning gear. They also provide leather repair and maintenance. Ready Jet INC has been providing aviation services for the last 20 years. For additional information regarding Ready Jet's products and services please contact : Sanjay Malik at (416) 806-4199 or visit them at sanjam@readyjet.com. 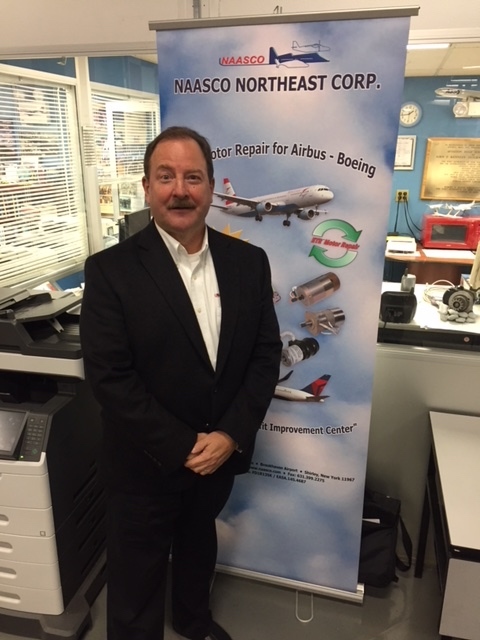 November, 2016 CALMM Meeting Sponser - NAASCO NORTHEAST CORP.
December 2016, CALMM Meeting Sponser - Aviation High School Annex at JFK airport. 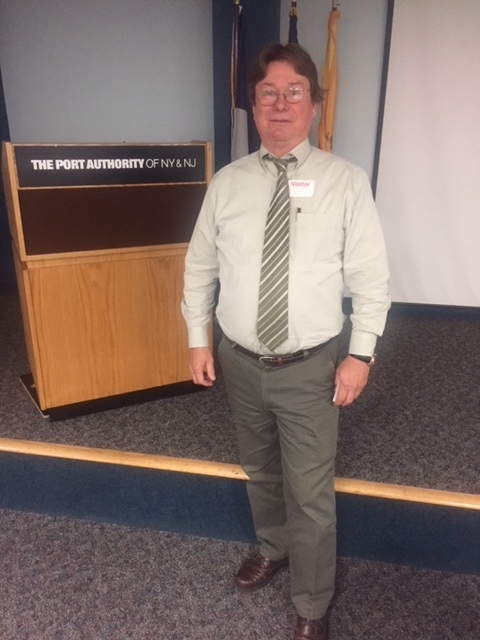 The CALMM would like to say thank you to Edward Dukich for his presentation on NDT Testing during our January 2017 meeting.﻿﻿ For additional information on his services plese reach him at NDT@aol.com or (516-263-9759). The CALMM would like to say thank you to Jerry Li for his presentation on "Safety" during our June 2017 meeting. 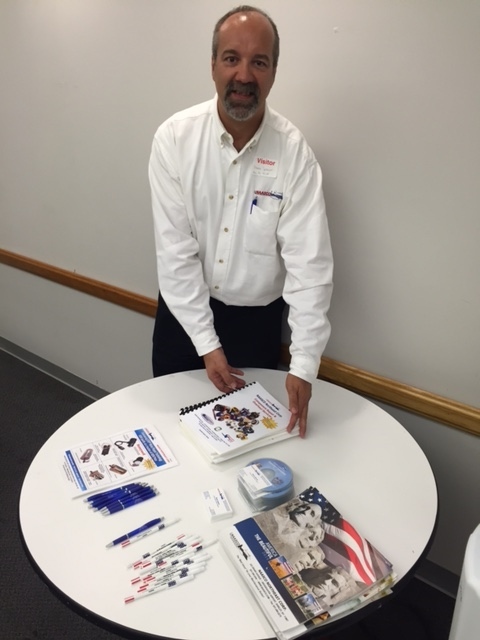 September, 2017 CALMM Meeting Sponsor - Miles Petroleum Co. Inc - Miles Petroleum has introduced a joint venture with Tribologik. Together they will be able to inspect fuel tank testing for impurities. 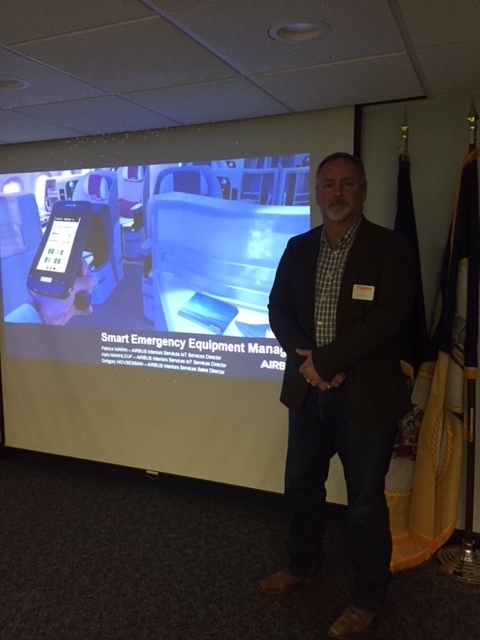 The CALMM would like to say thank you to NAASCO NORTHEAST CORP. for their presentation as well as for sponsoring our November 2017 meeting. ﻿(Paul T.Seal)﻿ For additional information regarding NAASCO'S products and services please email Paul T. Seal at paul.seal@naasco.com or you can reach him at (631)- 399-2244. 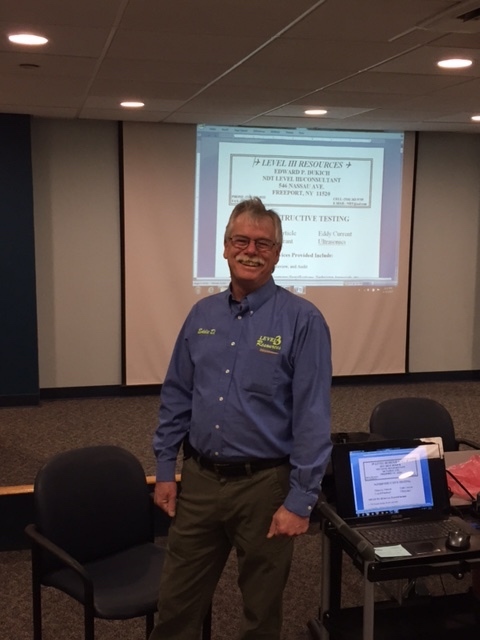 The CALMM would like to say thank you to Glenn Schalk (Glenn CO Aviation Company LLC) for his presentation during our December 2017 meeting. ﻿For additional information regarding his products and services please email Glenn Schalk at glennco2009@aol.com or you can reach him at (727) 494-4705. 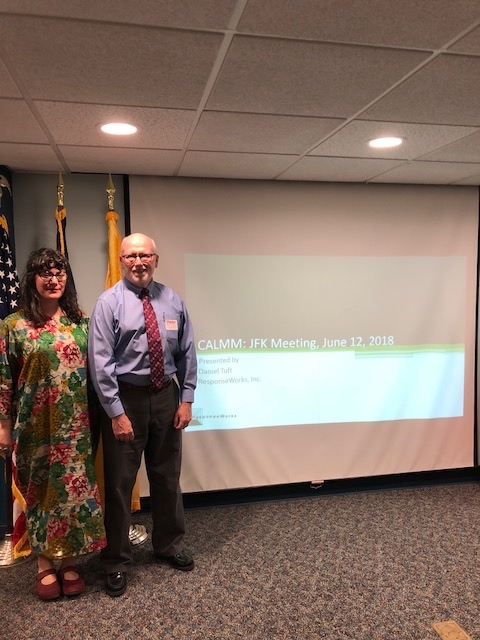 The CALMM would also like to thank John McCaw and Aer Lingus airlines for sponsoring our June meeting. Thank you to Virgin Atlantic for sponsoring our meeting. And thank you to Jerry Li for his presentation "Better Ways of Communicating in the Workforce."